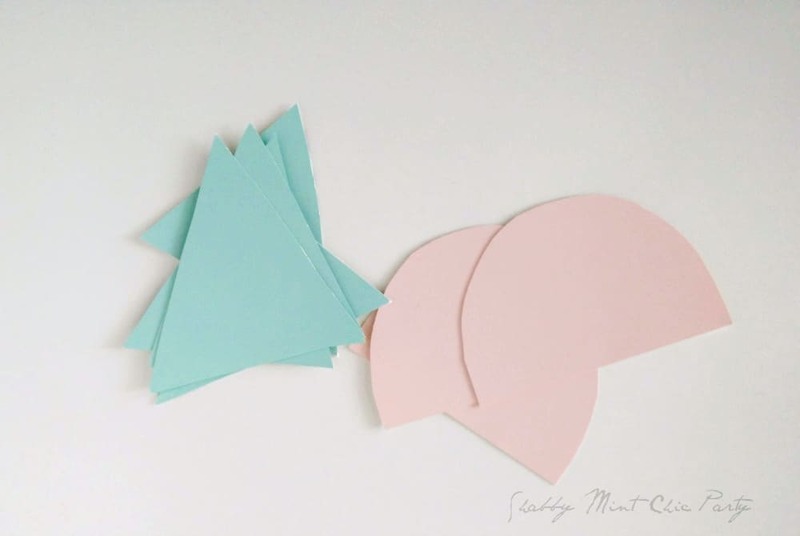 How to make mini buntings from free paint color samples. It’s a beautiful day here in lovely NYC. It’s in the 50’s. No bulky coat today. You know what else happened today? My 3 year-old son actually wanted to stay with his grandma overnight! OVERNIGHT! The kid who would cry every time I leave him at daycare. The one that would cry whenever I go to the bathroom! You know what else is amazing? He actually said to me “I stay with grandma. You go. I won’t cry! Good Bye!” So we left him…at Grandma! I hope you make it through the night, mom! Thank you for giving us a day off in 1.5 years! 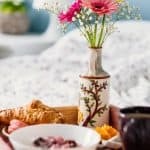 Even before this happened, I had a plan on what my post would be about today: how to make mini buntings using free paint color samples from the paint or home improvement store. 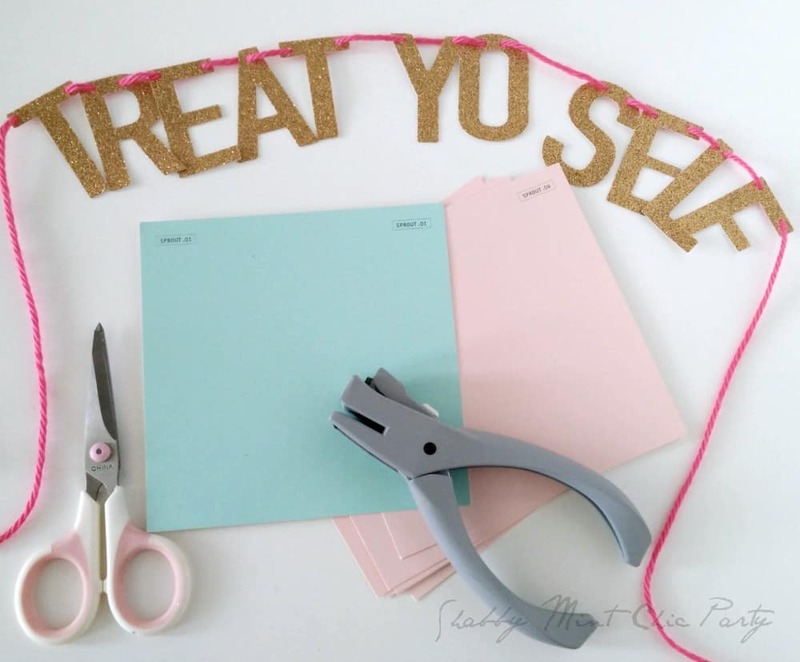 I wanted to layer them in back of my “Treat Yo Self” banner that I made using my Silhouette Cameo. Who knew that it would be so fitting for what happened today. Cut a semi-circle out of your paint swatches. The Sprout swatch sample is a 5×5 square so you can get two semi-circles. 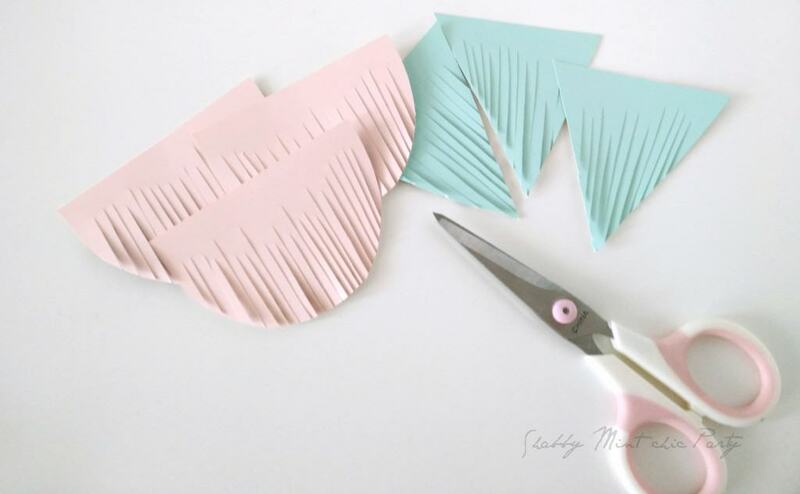 Cut little strips at the bottom of the semi-circle to make little frills. Make two holes at the corners at the top of the semi-circles. Thread yarn or twine through the semi-circle bunting. 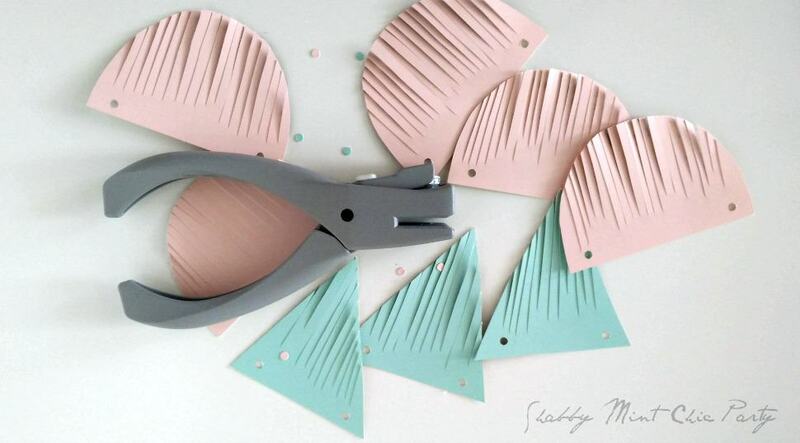 Do the same thing with the triangle bunting or any other shapes you want. Go crazy! I made the “Treat Yo Self” using my lovely Silhouette Cameo. You can just cut out your letters by hand, punch holes. Pull string through twine. I treated myself today by buying that ultra cute cactus (the only plant that will survive in my HOT apartment) and eating all of those mini donuts! How are you treating yourself this weekend? Like this tutorial? 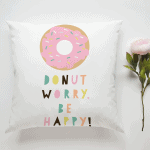 Subscribe for more and gain access to my free library of printables! 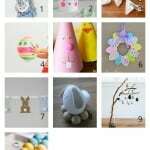 Easter Crafts-10 of the easiest and cutest ideas here! 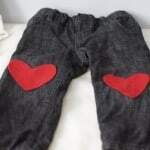 No-Sew Valentine’s Day Heart Patch for Your Baby’s Pants!